You might find that keeping a gardening journal will prove to be a rewarding experience. 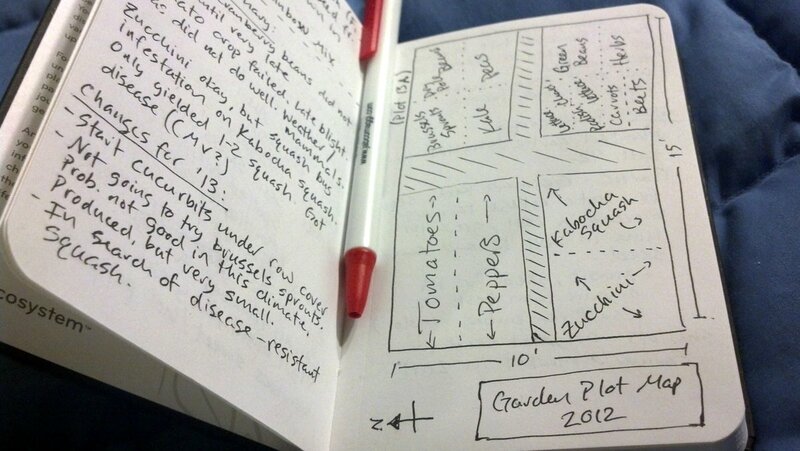 Once you've really started being good at keeping a gardening journal, you may wonder how you ever did without it! It can be one of the best property management tools ever.